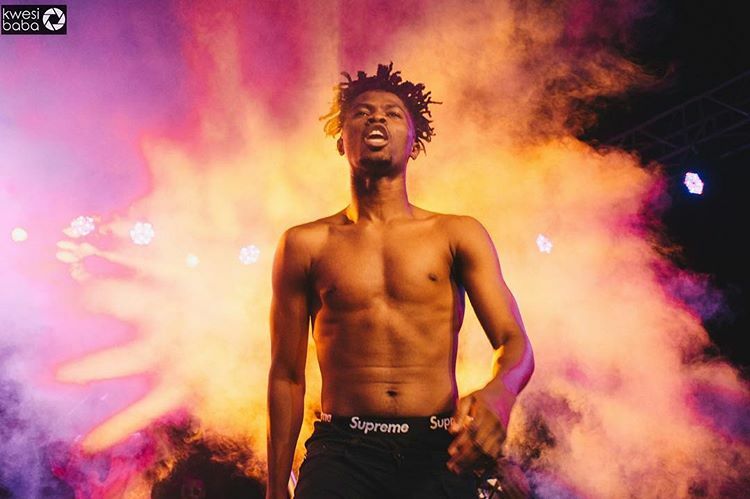 Hip-hop musician Kwesi Arthur has explained how he rose onto the African music scene without too much struggle. According to the BET nominee, Africans are now opened to new sounds, hence his quick rise to fame. He made the statement during his recent interview with DJ Edu on “Destination Africa” on BBC Radio 1Xtra. “I think, nowadays, Africans are more opened to new sounds. They are opened to hearing new things and themes. So the new artistes in Africa have the chance to explore however they want to. Because people are ready to listen to them, as long as it’s good,” he stated. He believes that African’s tolerance to new sounds paved the way for him into stardom. “I think that has created the avenue for people like me to make it on the African music scene. People are ready to listen now, and the youth control the scene,” he added. Watch a snippet of their interview below.